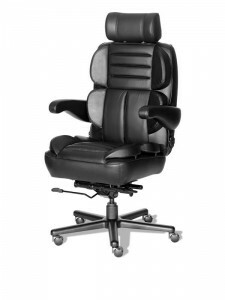 Our goal is to ensure that all of our customers, and your employees, have the most comfortable seating options possible. 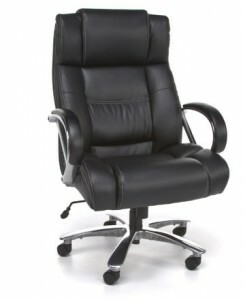 So, since people come in all shapes and sizes, our chairs do too. 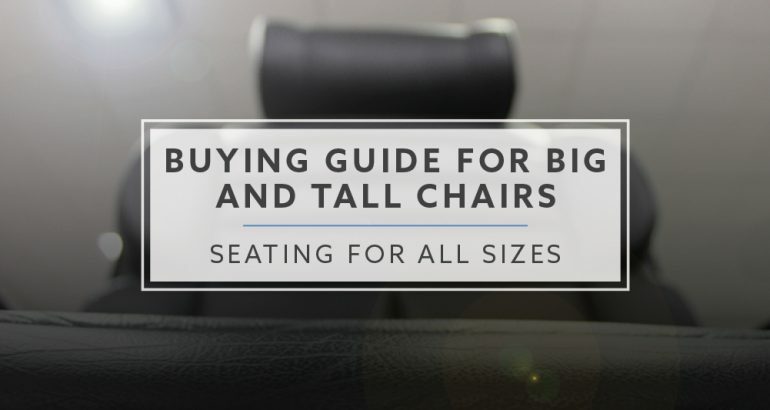 Big and Tall chairs are designed for people who are more than 250 pounds or taller than 6 foot 4. 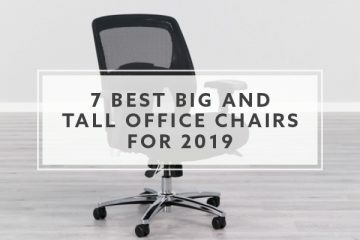 You may also hear these chairs referred to as “big man chairs.” To accommodate users, tall chairs will have high backrests and usually have a slightly higher seat height adjustment range compared to standard office chairs. 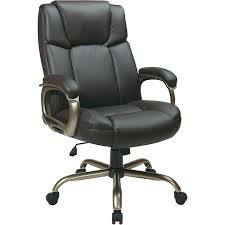 Chairs for users more than 250 pounds will often be wider and feature thicker padding. 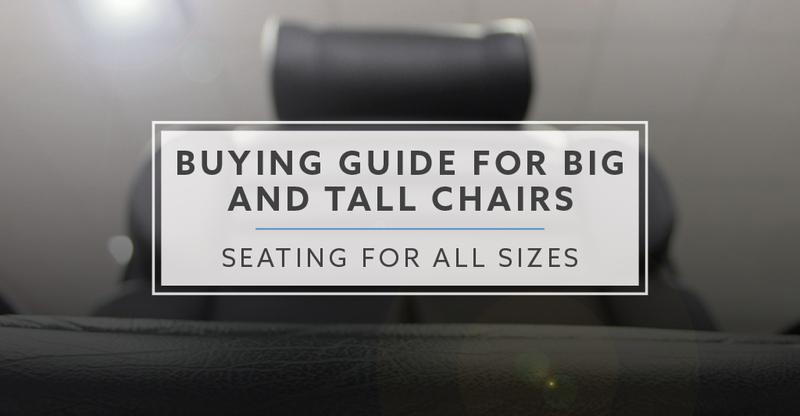 All big and tall chairs feature more durable bases, casters and frames. 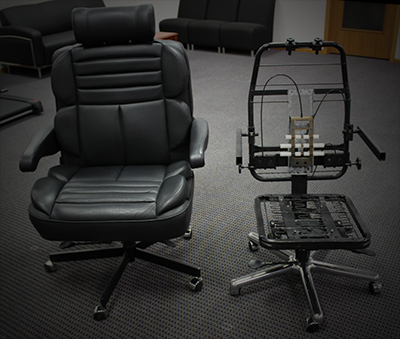 If you select a chair with armrests, they will most likely be oversized and reinforced for the added weight that will be placed on them. 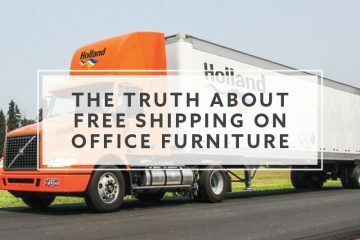 Brad Will is the Marketing Manager at BTOD.com, he has over 20 years of experience in marketing and is an avid standing desk user.